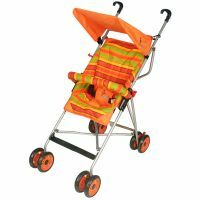 This Trendy Baby Buggy from Sunbaby features a canopy for protection and Two Reclining Position for comfort. 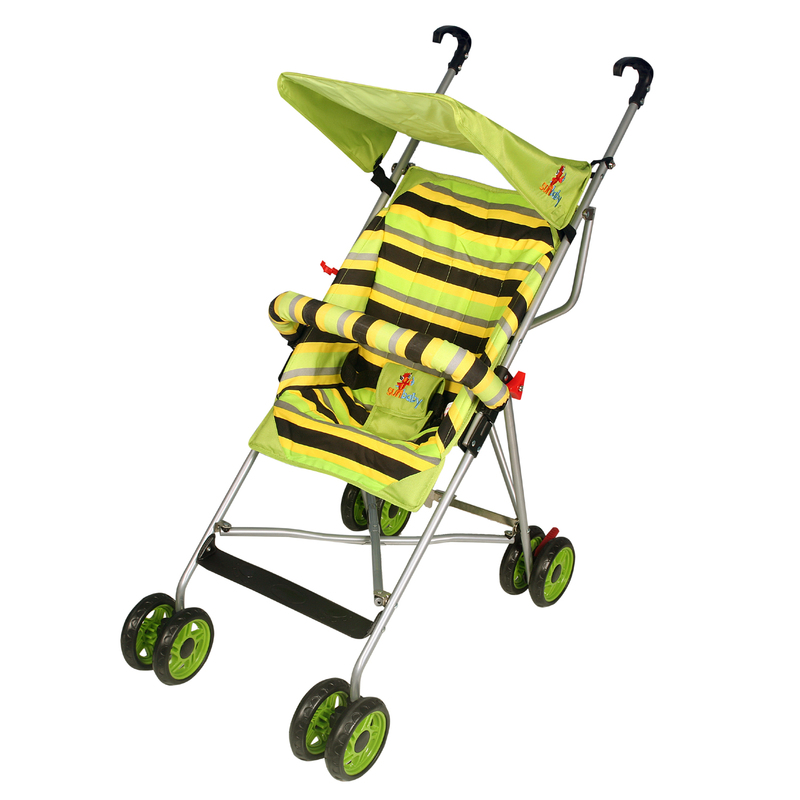 The overhead canopy that protects your little one from too much sunlight comes with a foldable design. Its Can be easily folded for compact storage and portability With foldable canopy. To Recieve updates and possible rewards for Sunbaby SB-202 (Green) please sign in. To Recieve updates and possible rewards for Strollers & Prams please sign in.